We need strong reporters. Matt Lauer is clearly not one of those. His debacle the other day when interviewing Trump and Clinton was an embarrassment. Not only for him. Not only for his network. But also the country. Could this man sit on a toilet? 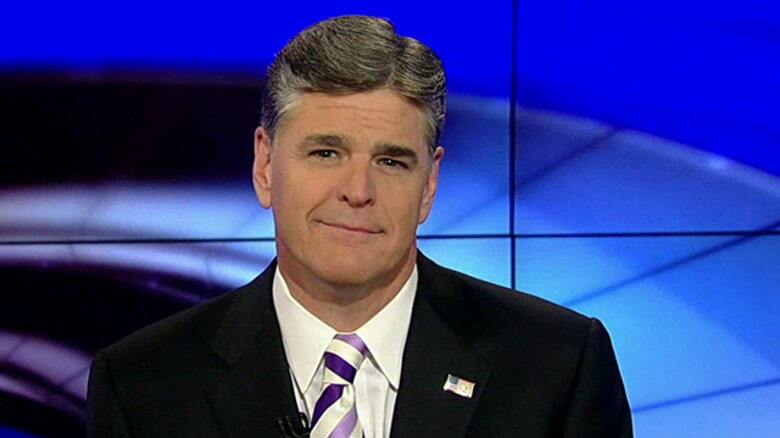 I have spoken before about Sean Hannity and others, but in particular Hannity. You really don’t expect much from him, as I said he really isn’t that bright. And he is such a lightweight. Asking him to conduct a real interview is like asking a three year old to sit on an adult toilet without falling in. It’s possible but highly unlikely. However, with other reporters, journalists, of higher caliber, you expect more. In the case of Matt, I am not sure what exactly, I was expecting. But certainly something more than was served up. Which as an enticing as a stale bun with limp lettuce and an under cooked burger . There has been a lot of press and words written over the past few days about Matt’s performance, but one word that comes to mind is pitiful. Here for me though is the bigger problem. You and I don’t get the chance to interview politicians. Unless perhaps at a town hall type meeting or similar. So we rely on the skills of the TV or print reporter or interviewer. Think about this for a moment. The main press about Hilary has been the is she healthy? The main press about Trump, well yes, there is so much I can’t keep up. None of this though really helps us understand what they will do for the middle class. Health care. Student loans, jobs. elder care etc etc. Its all just noise. And the trouble was Lauer did nothing to move the ball forward. You either liked Trump or you liked Clinton at the start of the program. By the end of the forum, there was nothing. Zero to help you change your mind. Or convince you were right to begin with. These moments are precious. We cannot allow any more interviews where the one doing the interviewing loses the plot. They have a responsibility!